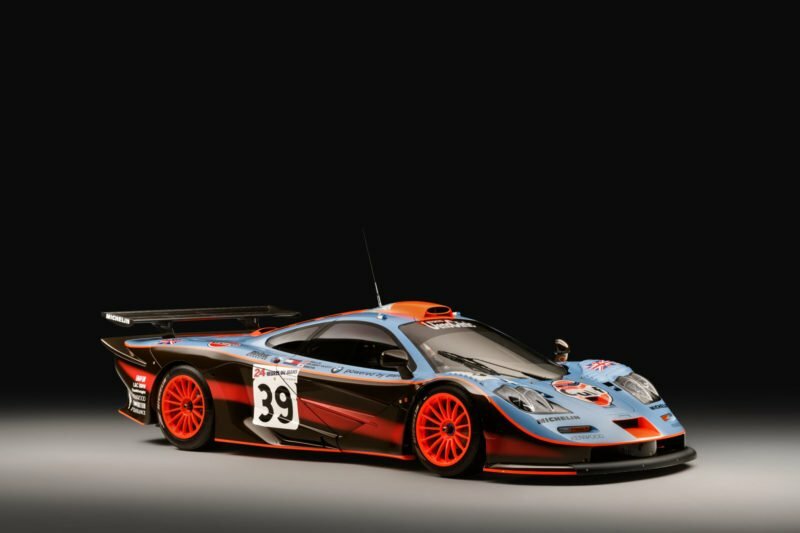 If you own a McLaren F1 and doubt its authenticity, you now have a place to go. For a fee, the team at McLaren Special Operations (MSO) will certify your F1 and make sure it’s up to snuff. As you’d expect, this isn’t any ordinary certification process. Instead, it’s probably one of the most in-depth looks at your car you can get. That is, at least from the manufacturer. We didn’t realize there was a rash of fake F1s about, but apparently, there is. 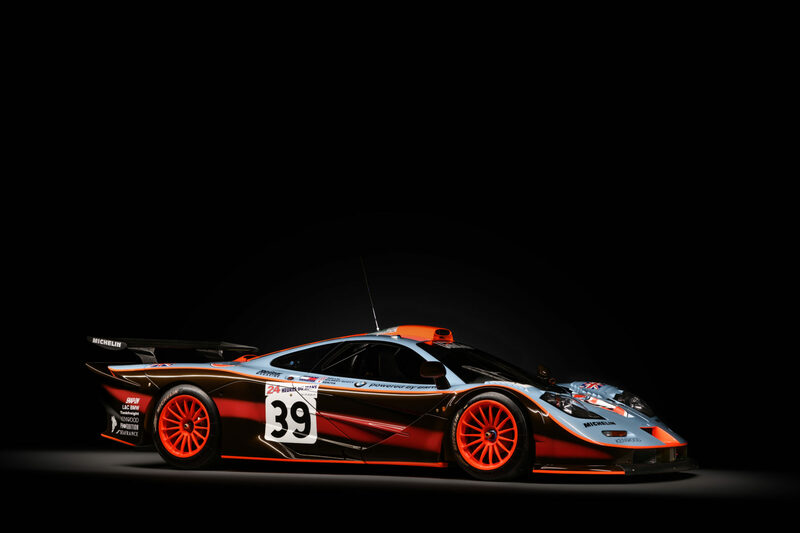 To show off its new program, McLaren did it in perhaps the best way possible. 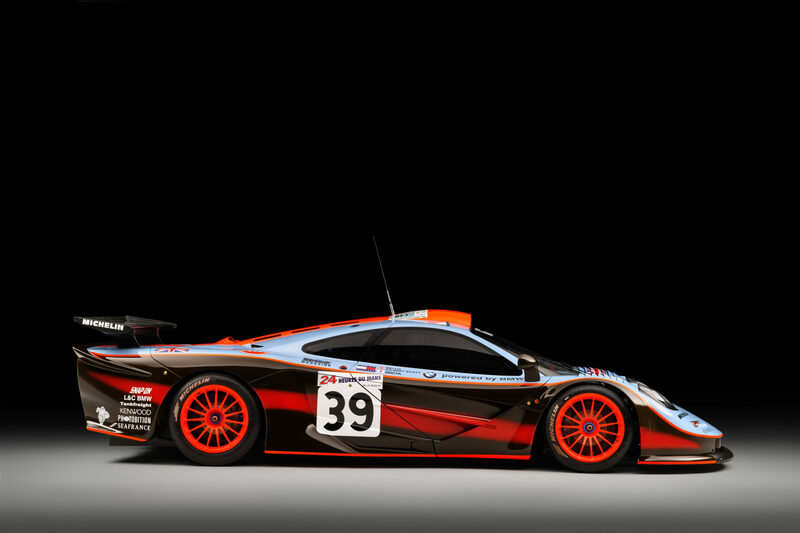 The first certified car to roll out of MSO is a Le Mans-spec Longtail sporting the chassis number 25R. Back in 1997, the 24 Hours of Le Mans looked a bit different than it does today. Beside the prototypes were a sea of specially built homologation spec supercars. 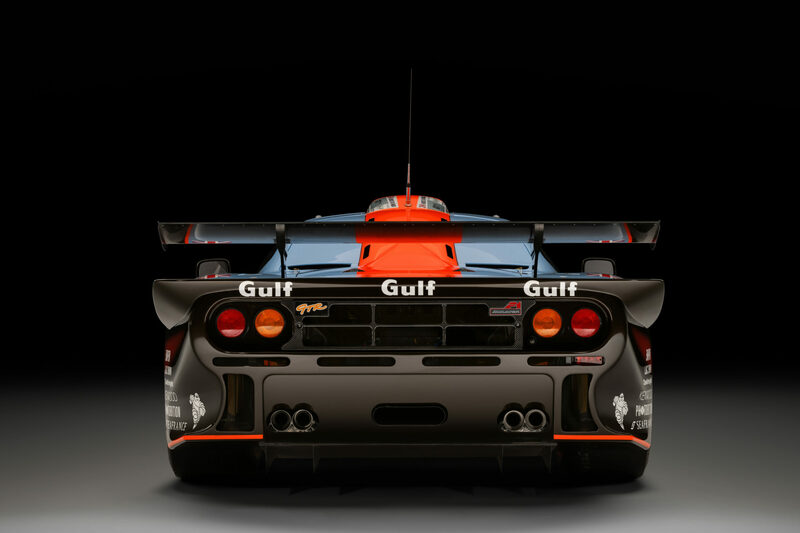 These included vehicles like the Lotus Elise GT1 and Nissan R390. 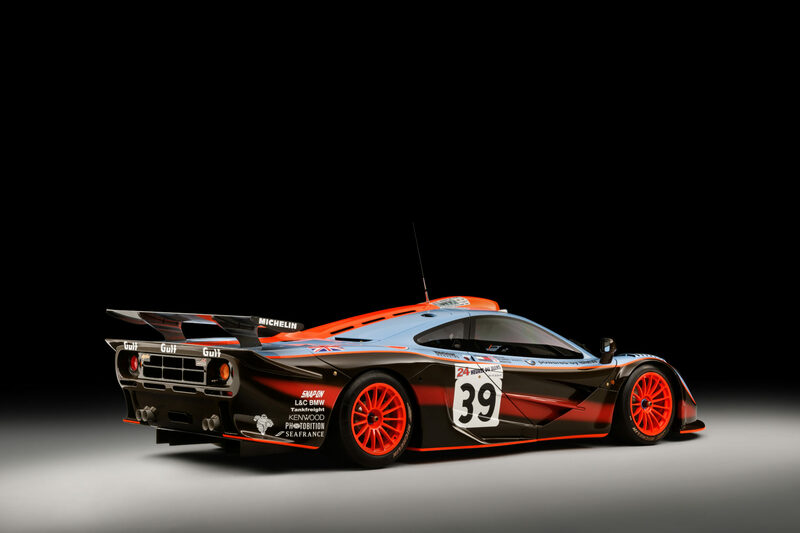 The McLaren F1 GTR was one of the more popular chassis though. 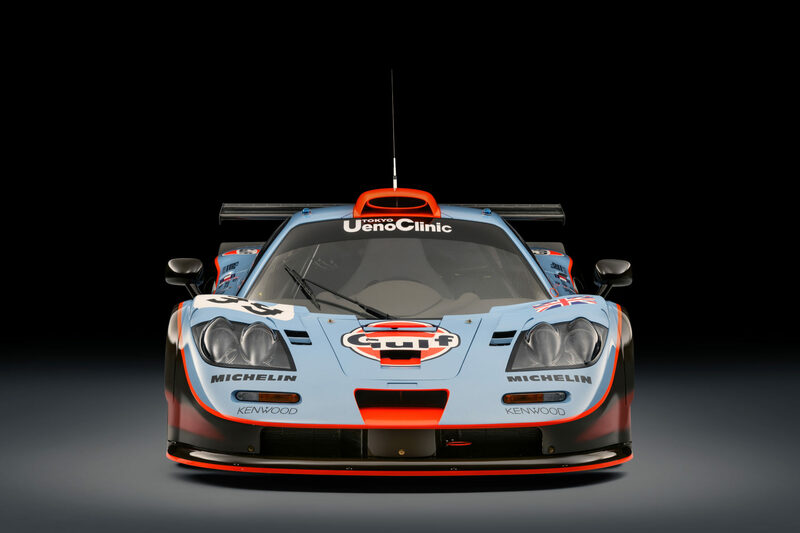 One even took home the GT1 class win in 1997. The 25R car wasn’t so lucky though. In hour 22 of the race, a fire put it out of commission for good. Following the race, the car went back to the factory for a rebuild. After that, it found its way to Japan to race for several more years. Now that chassis is back to its original spec thanks to the team at MSO. Over the course of 18 months, the team used old stock parts to rebuild the car to factory specs. 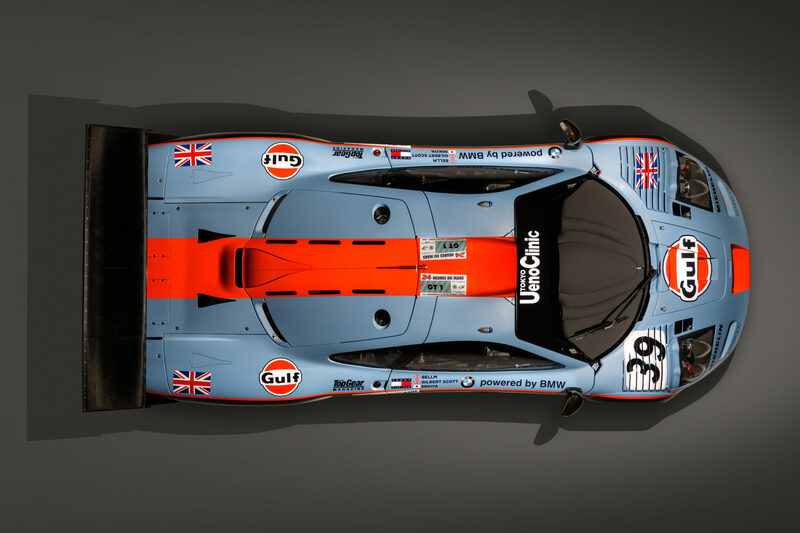 Everything down to the last nut and bolt is exactly how the car was sitting on the starting grid at La Sarthe in 97. With such an extensive restoration, the car is certainly drool-inducing. 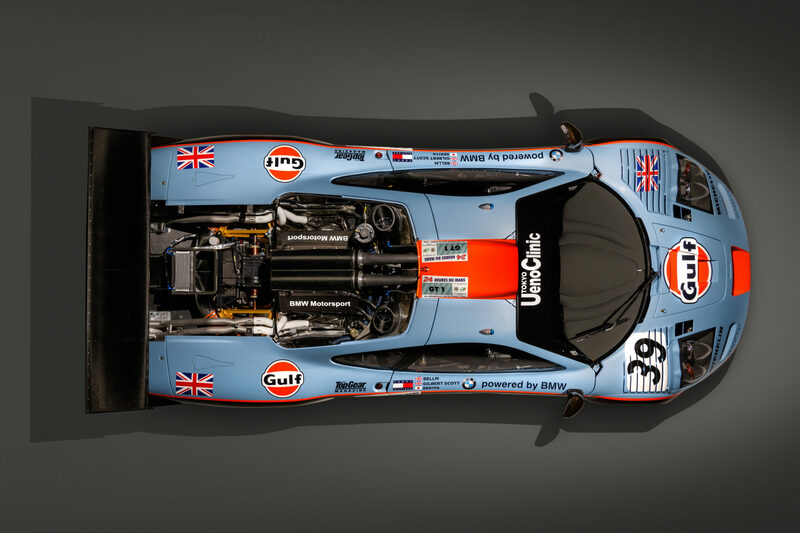 From the iconic Gulf livery to the finely detailed engine, it’s pretty much perfect. It’s also about as close as you can get to a new McLaren F1. That is unless you get one that was never driven. Thankfully, if you own one of the 106 F1 cars produced, you too can have it look this good. McLaren didn’t give a price for the service, but it’s undoubtedly in the category of if you have to ask you can’t afford it. Although for all your money, you do get an extensive history of the car. McLaren will even give you a fully illustrated book containing anything you could ever want to know about your F1. This will undoubtedly come in handy once you put your F1 up for auction. It’ll probably increase the value substantially since it’ll be fully documented. If you want to see the car for yourself, it’ll be on display at the Concours of Elegance at Hampton Court Palace this weekend.